Important dates went from reason of pure happiness and joy to difficult moments which I have to dress up to thus assimilate them better since my James died. It makes a month ago I decided to do something different to celebrate birthday number 17 of my Tavito. From the moment that decided it felt it like the best decision I could make, since it is difficult to 'celebrate' when you feel both the absence of physical presence of my James, but I want to create beautiful memories in my Tavy, the already experienced many strong situations for its short 17 years. On Friday my friend Coral invited us to eat outside, at an Italian restaurant (my Tavy loves Italian food) and that was very entertaining and Octavio enjoy it much, also was a nice surprise! 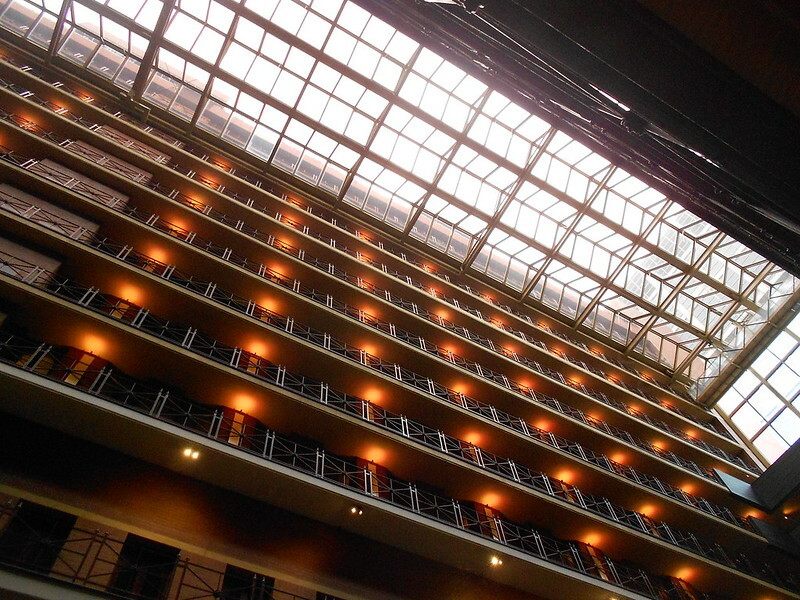 I had made the reservations for the hotel weeks back (first time that towards something so!) as them say was difficult, but at the same time felt that was which had that do; mi James told me, after the transplant, the God we had to go to town and staying in a nice hotel, that idea I'm stuck in the head, and this time was perfect to give life to the desire of my "Sunny Boy"! 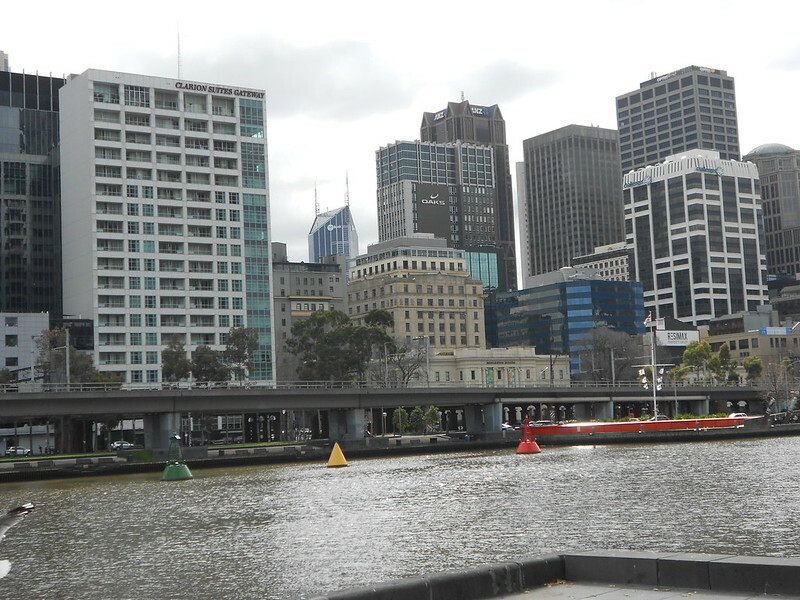 Many of you had asked me for photos of Australia, well here are fed up with the city more bearable in the world! 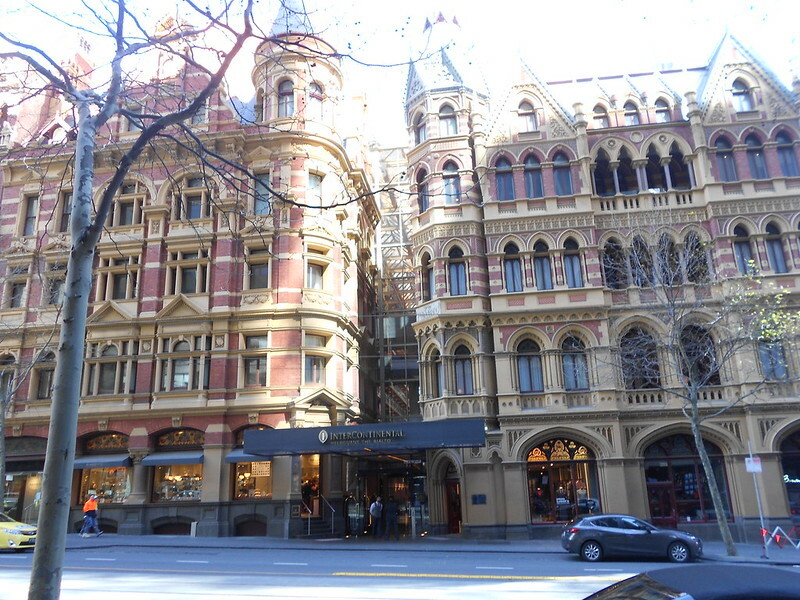 When we arrived in Melbourne and locate our hotel (at the front of this beautiful building), we decided to return and walk towards the Center and see what we could do possibly also lunch. 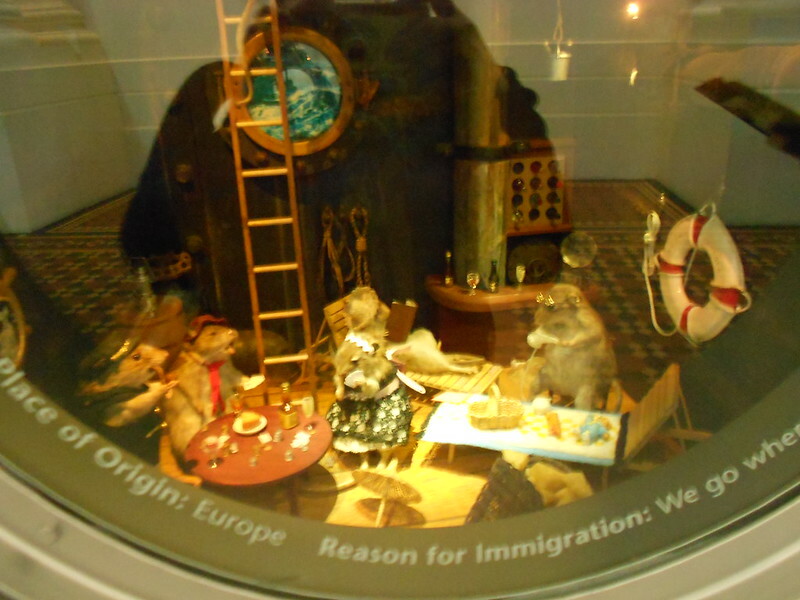 So it is that in our little walk what we found was the Immigration Museum and the idea fascinated me! The museums I love the fact of so much history stuck in one place. 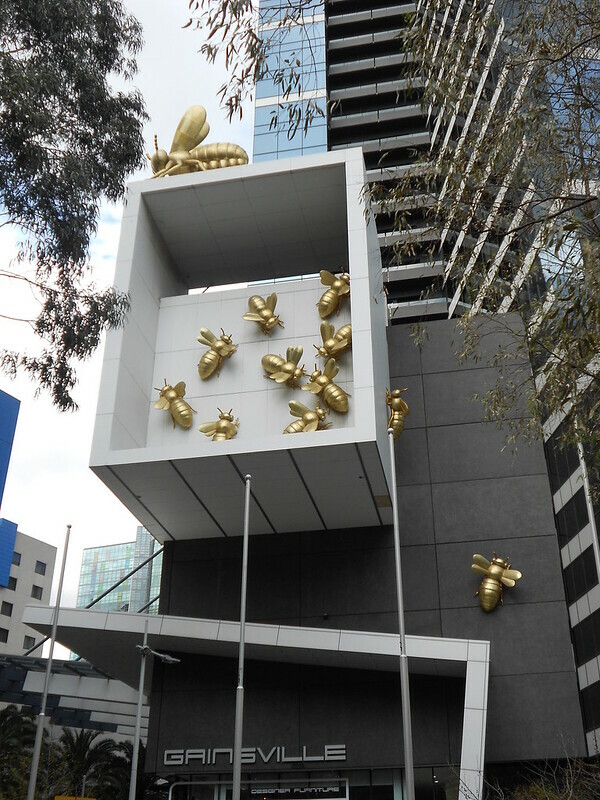 The fun of this museum is that I am an immigrant as well is that it has more feeling yet. 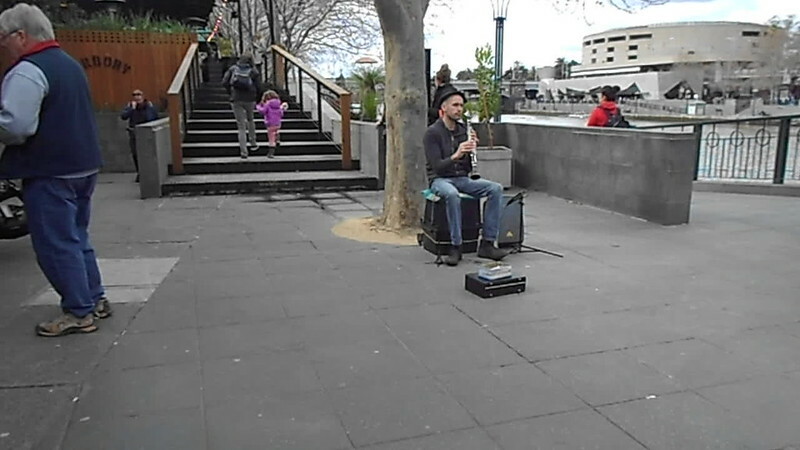 Australia is a country of young and rich; It is a country very good-natured and intelligent. 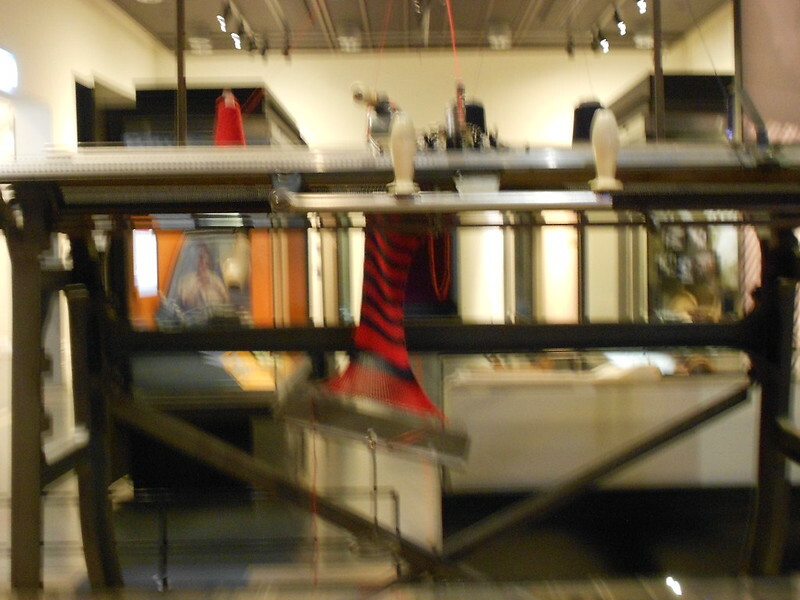 For sample this Museum! 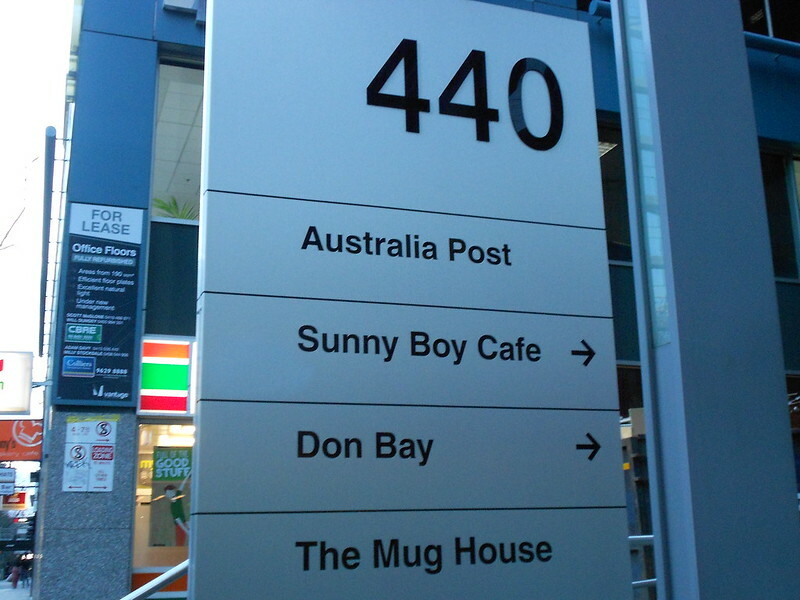 Here you will find evidence of the colonies that have migrated to this wonderful island! 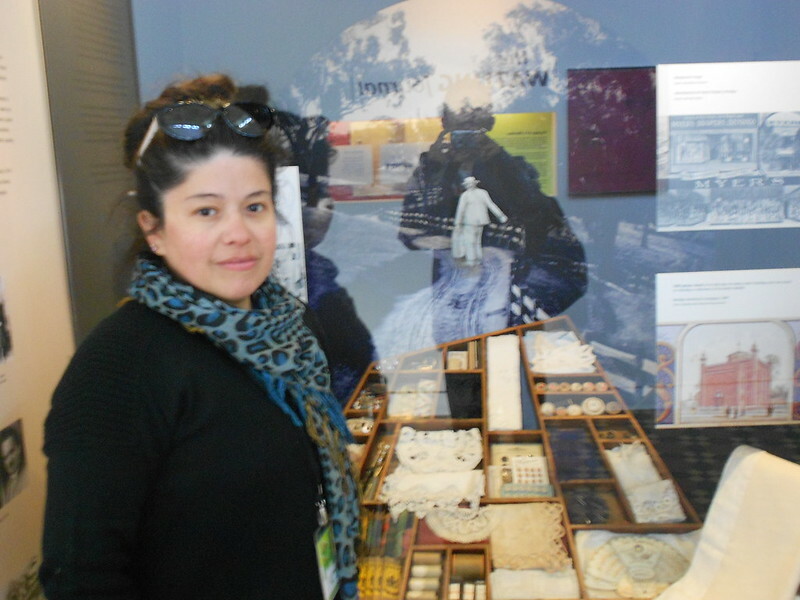 Samples of threads, buttons, broderies of the first who came to Australia! 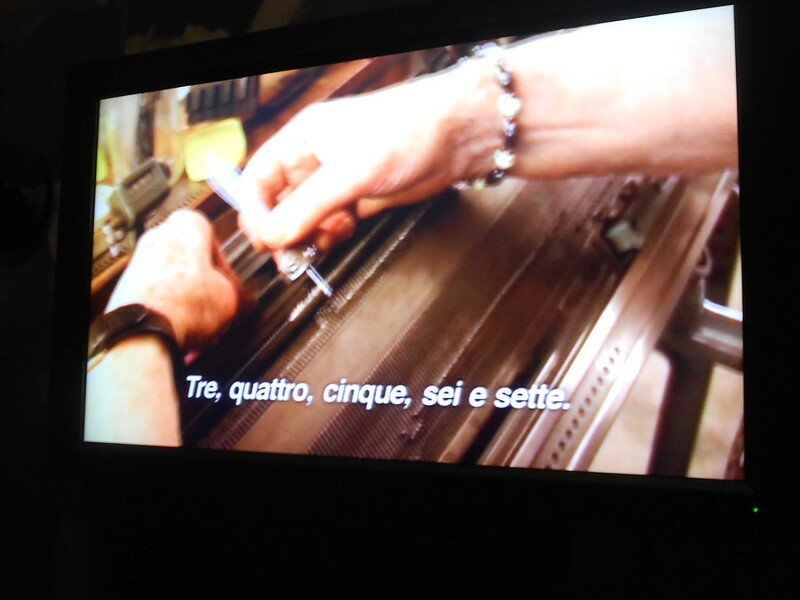 "Without wanting to wanting to (said the Guy from 8) I found artisan treasures all around and take photographs (it is hard to take good pictures in light of Museum) this is one machine weaving an Italian lady who worked it for years, but decided that it was time to do more and give it to the Museum." 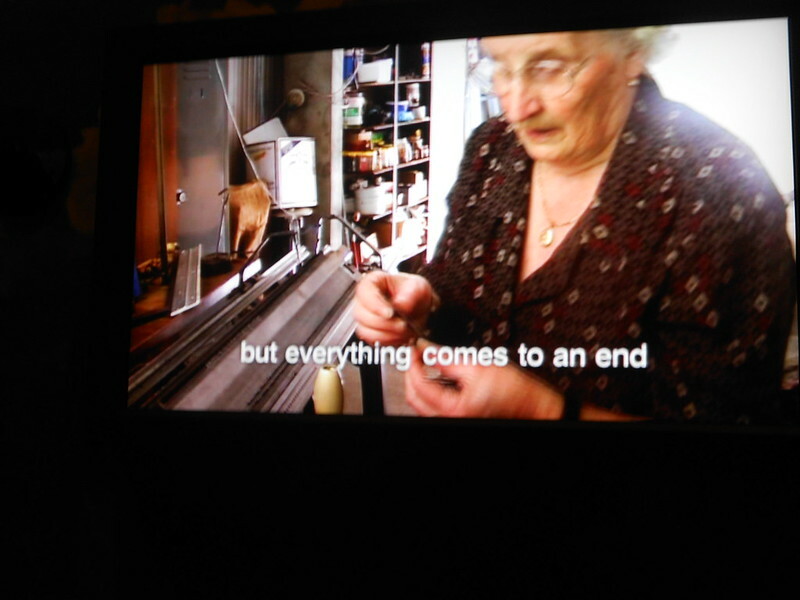 But everything comes to an end…"
The video of it working it this constant mind showing is at the front of the machine, I charm! 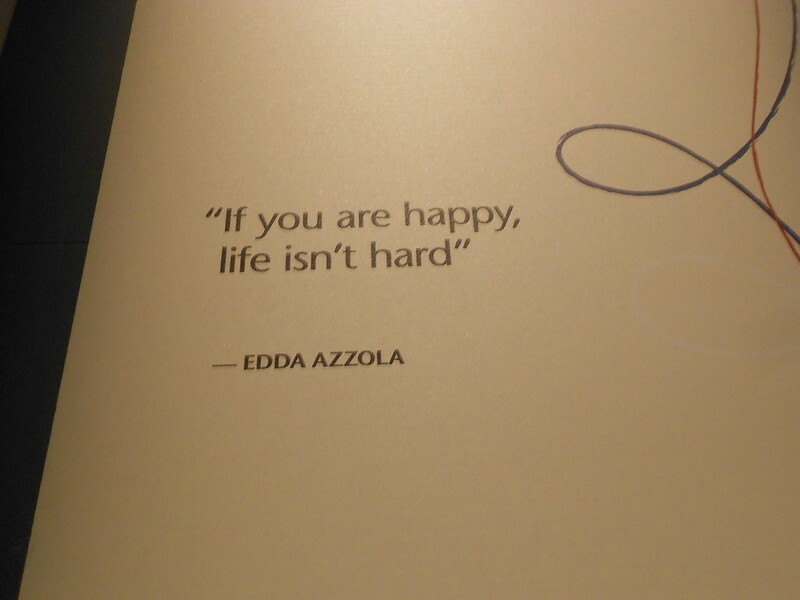 "when you're happy, life is not hard"
After bring us back to the hotel we went to lunch at the Rialto or as said my "the very big" Octavio, a luxurious hotel where you can go to eat without having to be hosted there. Our view from the restaurant, around the Central magnificent pieces with a wonderful open sky! 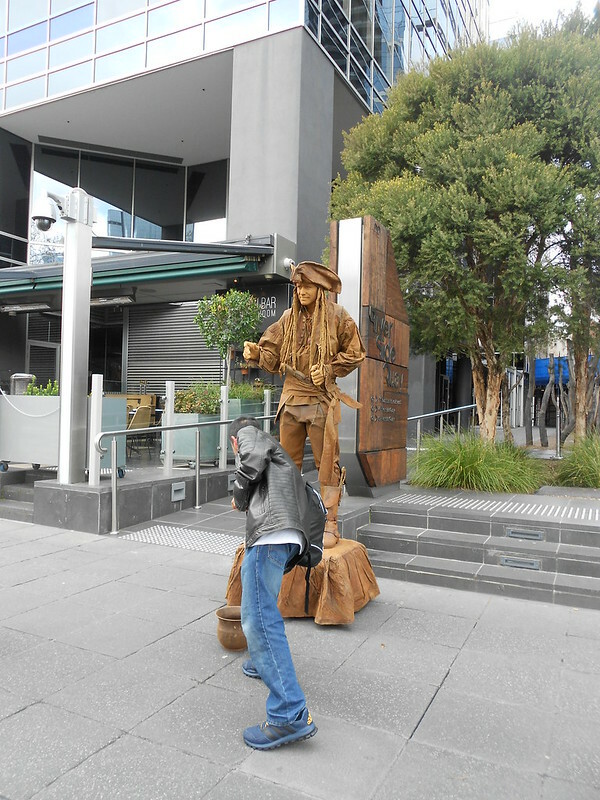 In the afternoon we went for more walks, knowing and venturing through the beautiful streets of melbourne. 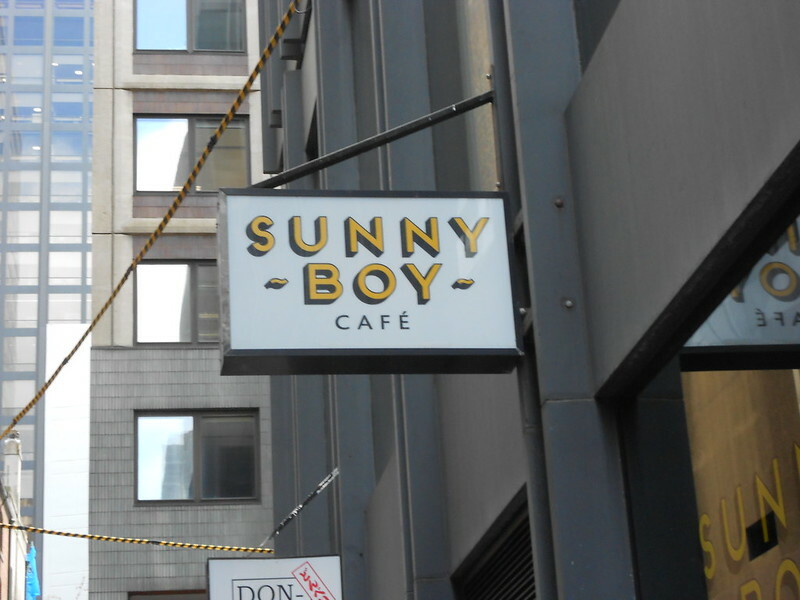 Back to the neighborhood of the hotel, my eyes were filled of tears and my heart stopped very strong… My "Sunny Boy" gave me a signal that is with us; I found this poster and see that there is a cafe called Sunny Boy! and this is 1 block from the hotel! 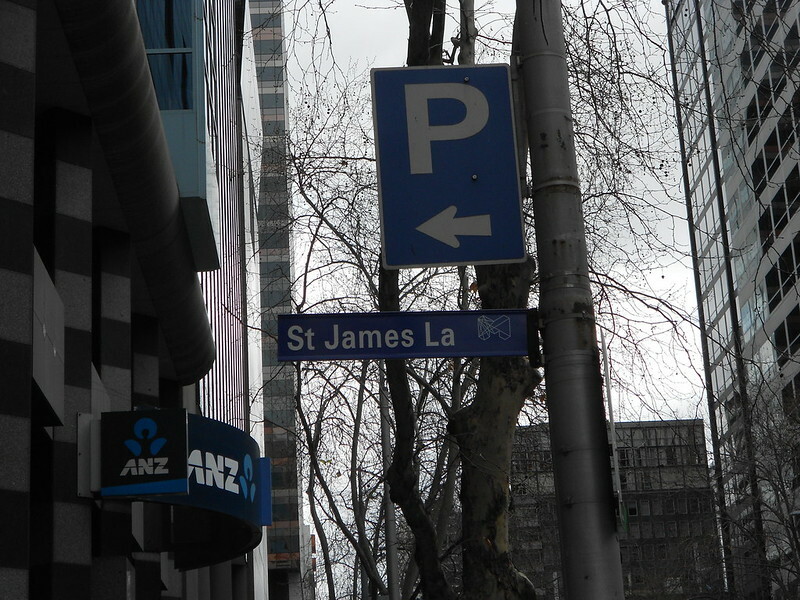 Another great thing was that our Department was overlooking the street St James Lane 🙂 and no, I did not know this at the time before making reservations. Do not believe it does not rest, if I did! yesterday's turn of the Museum and before going to lunch, we rested a while. After our super fun afternoon and after dinner I went to a sauna and I liked a lot! Another beautiful view from the first floor of the hotel, where we take breakfast and dinner yesterday. 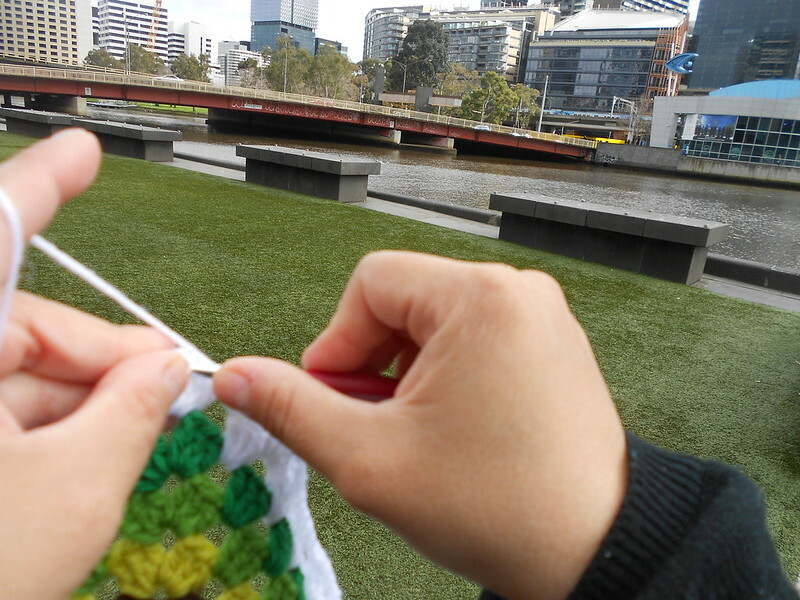 If you believe that, this was a rest without crochet are very wrong because what I take more time was choose that project carry with me… I decided to bring my squares for a poncho granny and also a ball, sticks and pattern for socks. 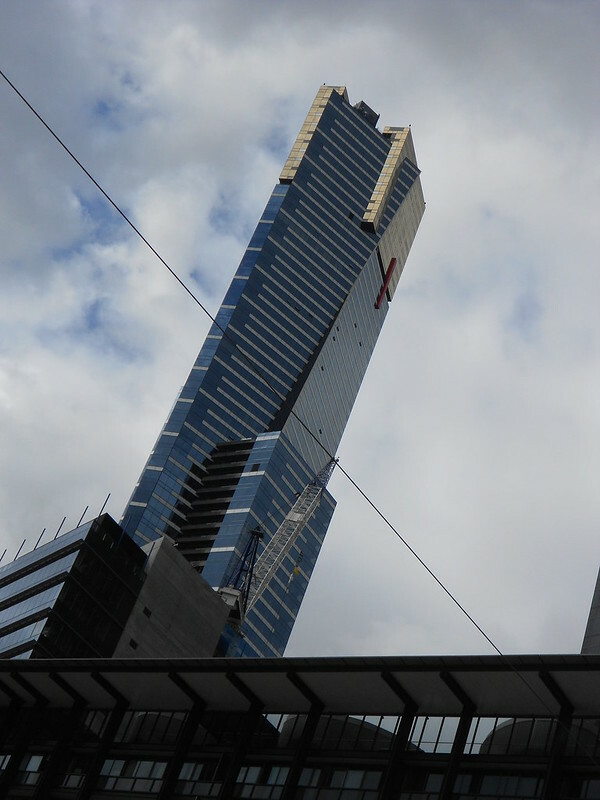 An of the attractions greater of the area is Eureka tower, the more high 88 floors of high! 297 meters high and when it was completed was the more Tin in the world to be inhabited!